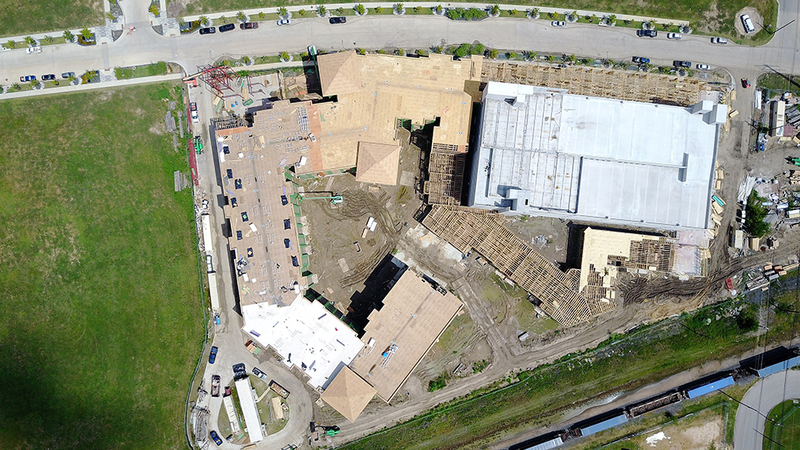 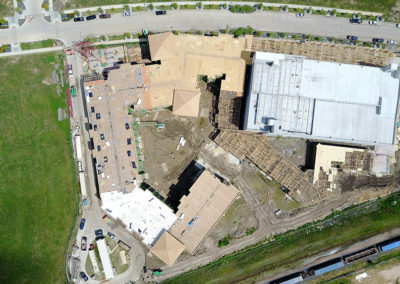 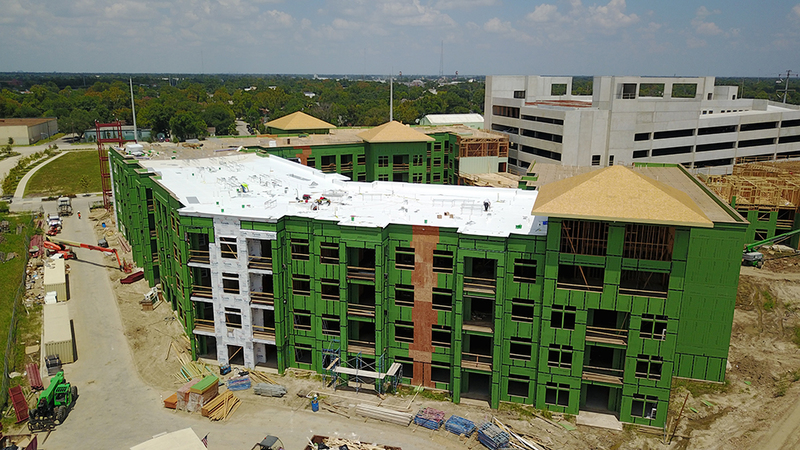 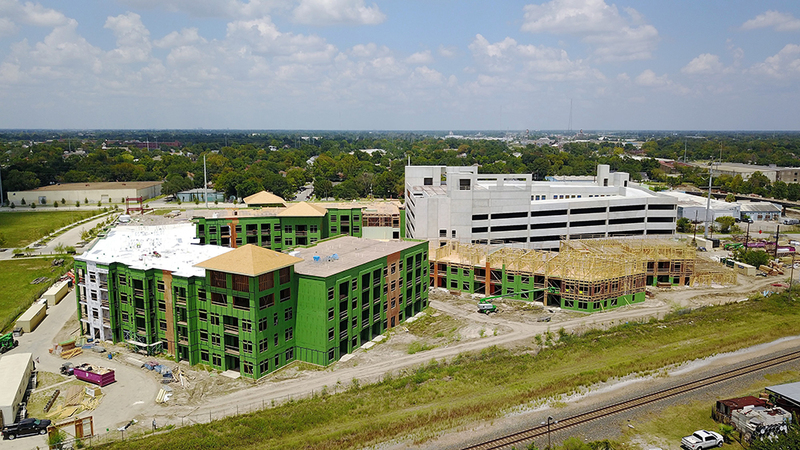 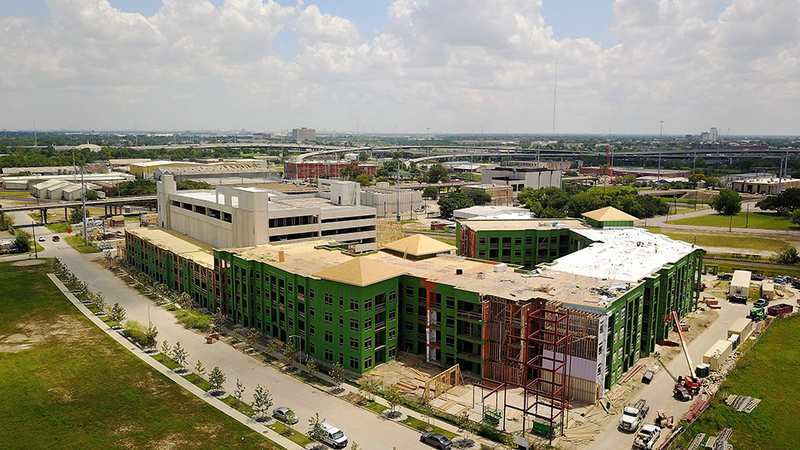 Construction is progress on The Residences at Hardy Yards by The Zieben Group. 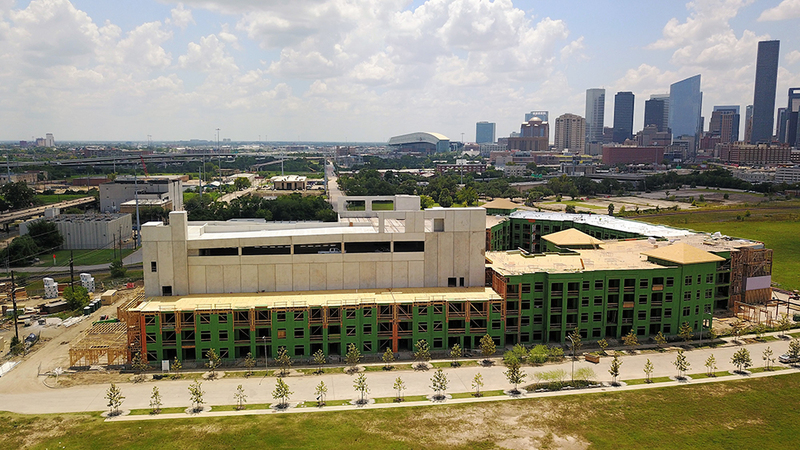 The project is a 350-unit Affordable/Market Rate property located in the Downtown area of Houston and is expected to be completed in August 2018. 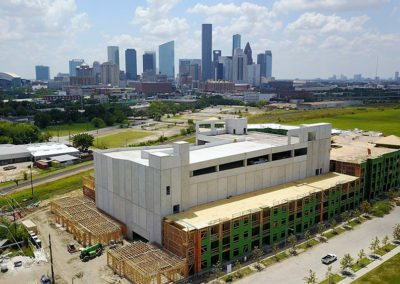 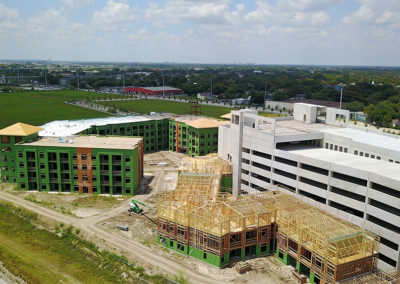 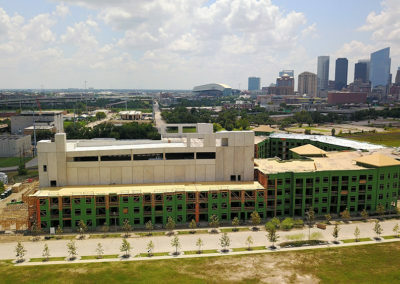 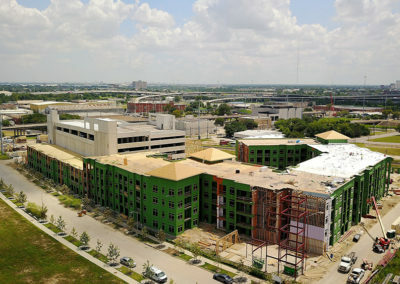 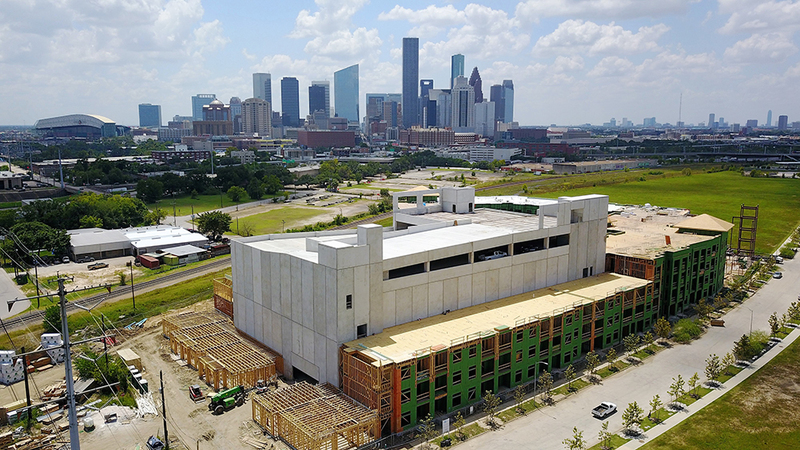 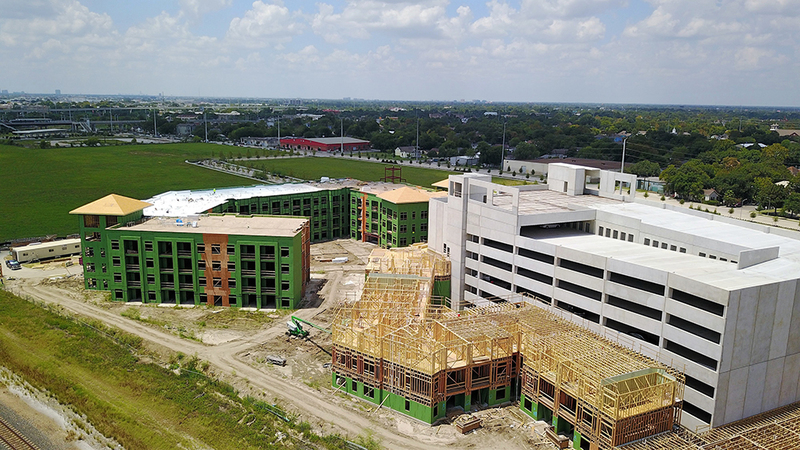 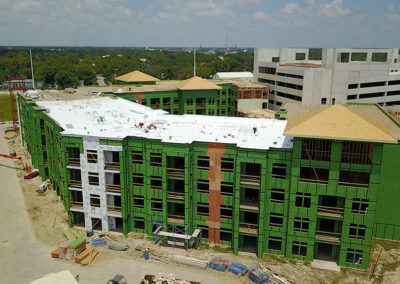 The project is layered with Conventional Financing from Community Bank of Texas, Equity Funds from the Houston Housing Finance Corporation, and CDBG Funds from the City of Houston. 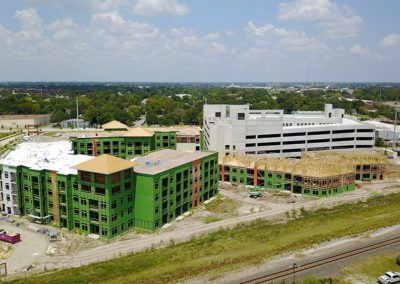 Lease-up of the project will begin in October 2017.